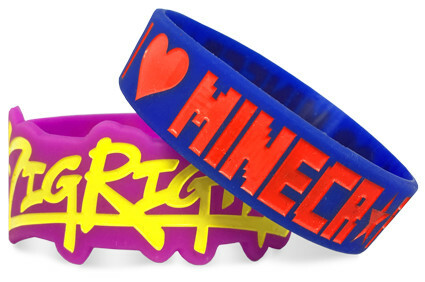 Looking to order custom wristbands in El Paso, Texas? Well my friend, I don't know how to say this... But you're in luck! 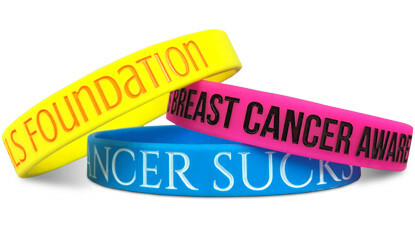 Wristband Bros is El Paso's trusted source for all things custom wristband. We've been servicing the area and far beyond since 2009. 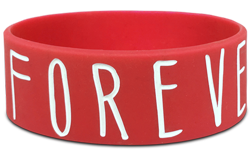 So whether you're celebrating a birthday, supporting a friend or cause, or you just want to pass out 100 "I Like To Toot" wristbands at your school, one thing is clear: Wristband Bros are El Paso's choice for custom wristbands! Start Designing Your Wristbands In El Paso!